The Gunblade combines two of our favorite things, so it's only natural it's so high up on the list. Nevermind that it doesn't actually shoot anything, as later versions, like one that appeared in FFXIII, actually did fire projectiles. 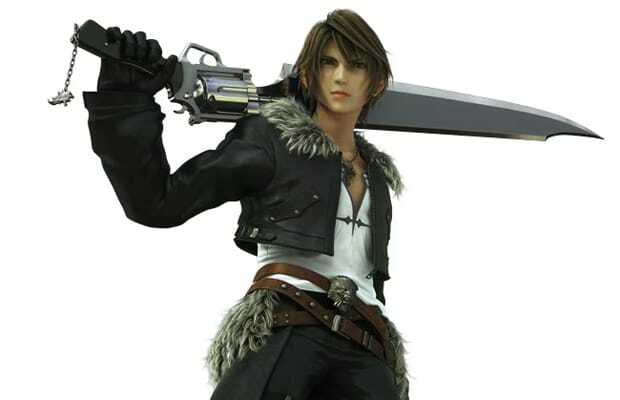 But FFXIII kind of blew, so we're sticking with Leon's from FFVIII as the seminal example.